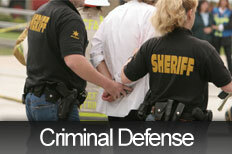 Receive a free case review by one of our qualified lawyers when you submit a brief summary of your legal problem. Sessions Law is committed to bringing you the benefit of their years of experience and helping you choose the right course of legal action for your individual situation. 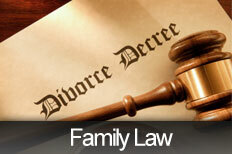 Click here to begin filling out our Free Case Review Form. Bankruptcy law is a federal law. 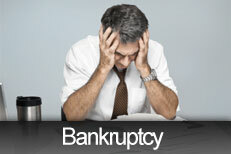 This overview provides general information about what happens in a bankruptcy case. The information shown here is general, therefore, you may need legal advice regarding your specific circumstances…read more Prior to offering mediation services Brook Sessions specialized in Utah family law for over 20 years. Brook can help you mediate a divorce, alimony, annulment, legal separation, child custody, child support, shared assets and other aspects of the divorce process. Click on the link above if you want more information.